DJ, producer, re-mixer, dance floor lover, Federico lives between Italy and Ibiza always "jumping" club to club around the world. Federico prefers long DJ sets where he moves between house and techno melting with his everlasting passion: funk. He has been playing in the most relevant clubs worldwide, from Womb in Tokyo to Cielo in NY, from Watergate in Berlin to Fabric in London, from Tenax in Florence to the best clubs in Ibiza. His residencies in Cocoricò (Riccione), The Zooproject and Unusual Suspects (Ibiza) makes him one of the most prolific Italian artists. The friendship and the studio partnership with Planet Funk leading him to a live experience with the band, touring around Europe and playing in events like Liberty Parade and MTV Day sharing the stage with artists like Moby. 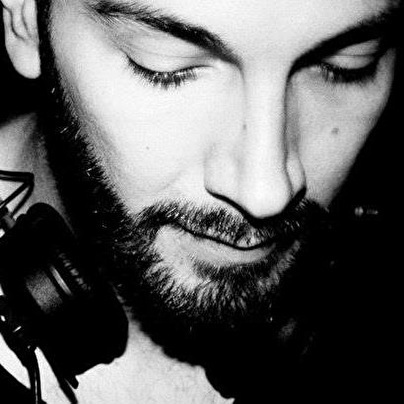 His productions appear on different labels, included Sci +Tec, Tenax Recordings, Defected ITH, Viva Music and many more.